Coveting that runway look, but not quite sure how to recreate it? We can help with that! Over the weekend, we were invited backstage at the Tracy Reese fashion show, and had access to the best beauty gurus, ringlet tamers and nail artists of Fashion Week. While we hung out backstage, we were given the best insider tips and tricks. Now we are passing the knowledge on to you! 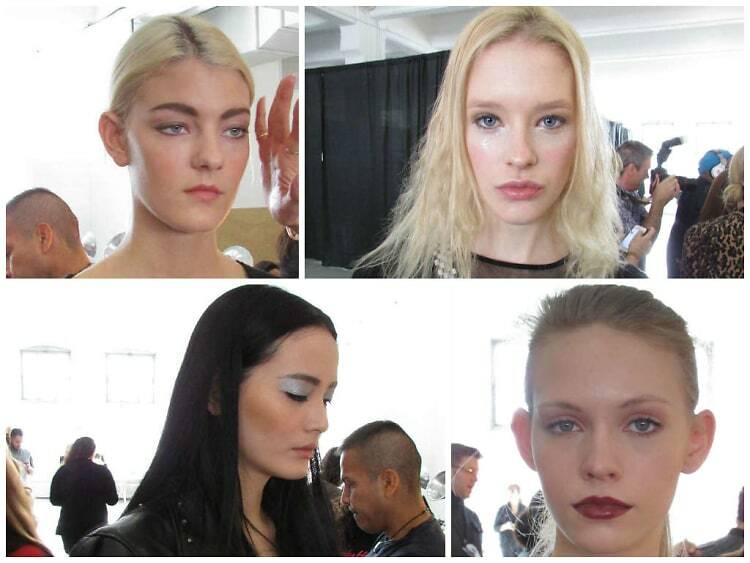 Click through for expert beauty advices from the Fall 2014 Tracy Reese Show.